Give your customers the convenient way to keep track of their oil tank level. 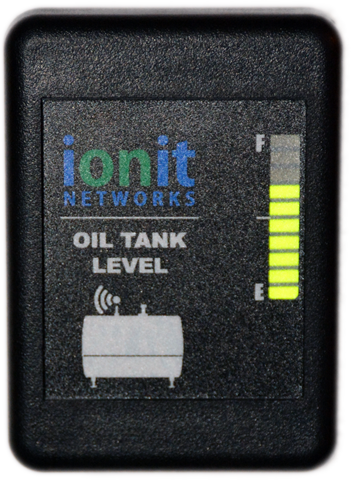 IONIT’s wireless oil tank guage can be placed anywhere in your customer's home to display their oil tank level. 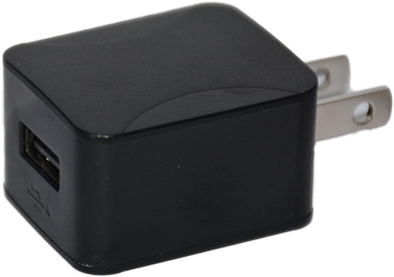 Simply plug in the power adapter (included) into any outlet in the home, then plug the remote display into it. The 9100 works in combination with the ION-9071 ultrasonic fluid level sensor, which reports the oil level every hour. Ideal for for homes where oil tanks are inconveniently located in basements, garages, outdoors or any other place where an oil tank is not easily visible. In addition, the 9100 can be configured as a signal repeater where the distance between sensors and the receiving unit ("hub") are too great.